Lonely executive at the top? Want to step up your business? Develop your business assets? Wondering how to move a relationship forwards? We can coach you to the next level! Cosens Consultancy can provide a step-by-step executive coaching method to assist you break through any challenges you are facing! 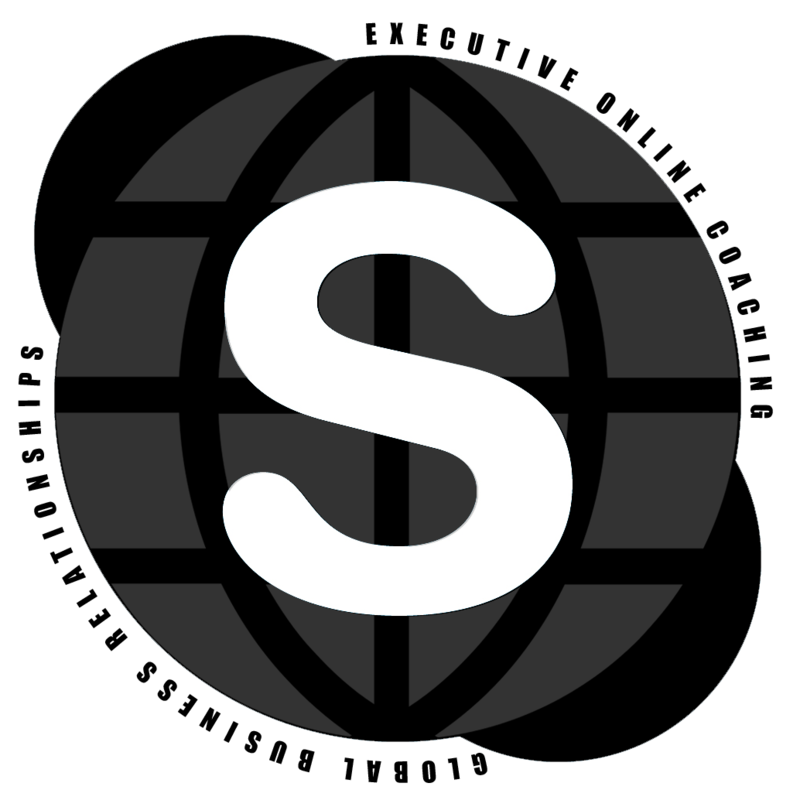 Paul Cosens personally coaches successful and aspiring business people from countries as far afield as USA, Mexico, Argentina, Pakistan, India, Taiwan, China, Middle East and of course in Europe. Paul Cosens has helped people to achieve their goals from all walks of life and corporate backgrounds. Whether you want to step up in your career, strategically enhance what you do or enhance your wellbeing, Paul will have options that can work most effectively for you. Paul takes a proven results approach to getting you the positive changes you need in 1-3 sessions for therapeutic and personal breakthrough sessions. Ongoing options for executive coaching one to one area available. Whether you want to enhance your confidence, wellbeing or motivation, in an area of your life or all areas, Paul will help you to identify your goal and succeed. Straight away, you can begin to see, hear and experience your goal clearly and easily with the energy and desire to “Go for it!”. Many individuals commission Paul to deliver corporate training and one to one coaching to increase sales, enhance business, family relationships, health goals and very much more. Paul is commissioned to coach clients abroad in person, by Skype, as well as in Harley Street and Canary Wharf in London. Methodologies include executive coaching, combined with NLP enhancements as required and a range of positive interventions to clear away blockages so you can achieve your goal easily. Time frame: bespoke package of sessions based on individual and corporate requirements. Paul works with busy executives and senior managers to dissolve stress quickly. In his Canary Wharf based practice, Paul will support you to review your life balance, personal goals and eliminate stress easily This is one of Paul’s favourite methods of working and he is commissioned to travel internationally to treat clients abroad as well as in Harley Street and Canary Wharf in London. 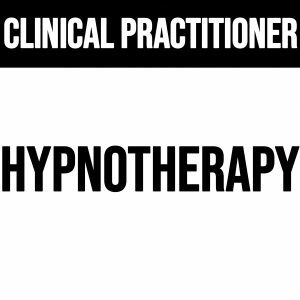 Paul has developed innovative methods based on over a decade of experience utilising approaches akin to Eye Movement Desensitisation Reprocessing (EMDR) and Eye Movement Integration (EMI) therapeutic approaches which have their origins in early research relating to Neuro Linguistic Programming (NLP) for rapid change. Paul is qualified extensively in methodologies to transform the client’s internal model of the world and thereby change experiences naturally to heal and enhance personal performance. Methodologies utilised include all of the above within an executive coaching methodology tailored to each individual’s needs. Time frame: 1-3 sessions per client. Paul is a specialist in helping you to quickly heal from trauma. Typically, Paul will help you to neutralise the feeling from a specific memory in less than 10 minutes per memory. This is Paul’s favourite area of work and he is commissioned to travel internationally to treat clients abroad as well as in Harley Street and Canary Wharf in London. Paul has developed innovative methods based on over a decade of experience utilising approaches akin to Eye Movement Desensitisation Reprocessing (EMDR) and Eye Movement Integration (EMI) therapeutic approaches which have their origins in early research relating to Neuro Linguistic Programming (NLP) for rapid change. Paul is qualified extensively in methodologies to transform the client’s internal model of the world and thereby change experiences naturally to heal and to progress. Methodologies certified include Integral Eye Movement Therapy (IEMT), hypnotherapy, Thought Field Therapy (TFT), Guided Mindfulness and NLP used integratively to great effect. Time frame: 1-3 sessions per client. 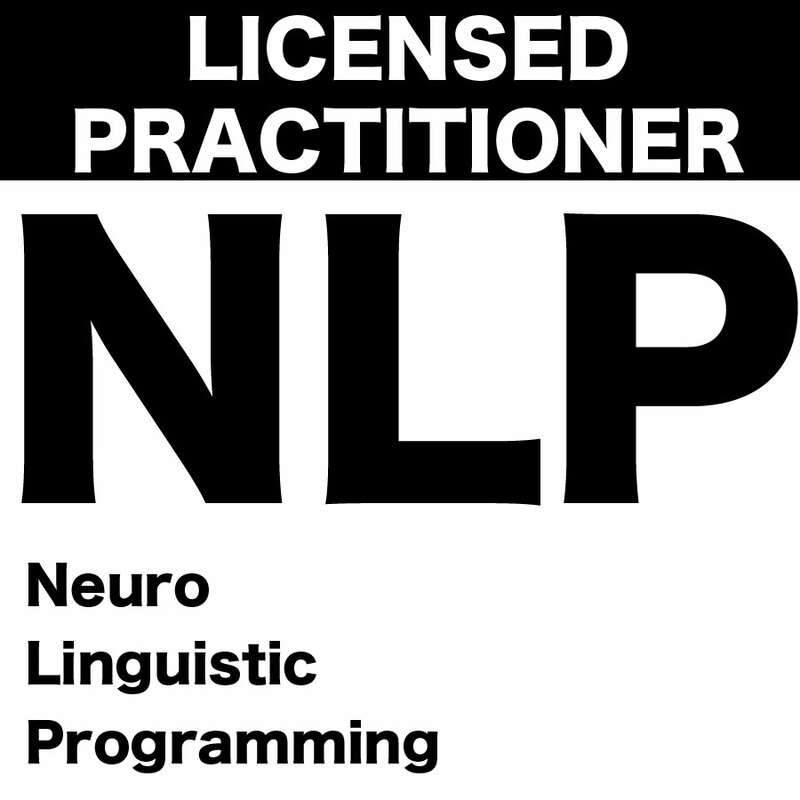 NLP can help individual in all walks of life. It gives you a new window, a new perspective, a new frame on what you are doing and why. You can learn to identify problem areas, and negative patterns of behaviour and change them into positive self-reenforcing patterns to help you reach the goals you set for yourself. NLP can help you understand those around you, and help you find common ground with even the most complex of individuals. Through the enhanced self awareness you will develop, you will find you can overcome and master obstacles in your life with an easy you couldn’t have managed before.